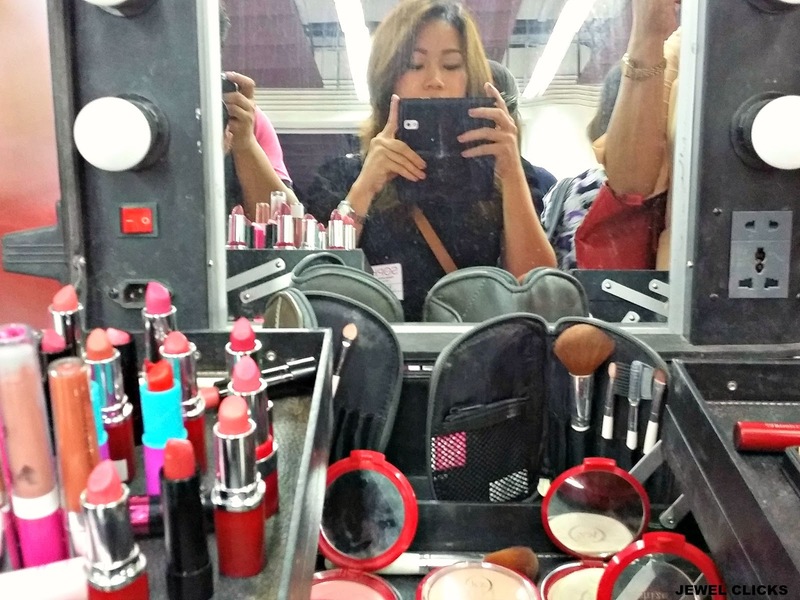 Not my first time to hear about this because I am one of the buyers and loving their wallets, bags, cheek tint (the best!) and watch. My sister Precious is also one of the active members here in Cebu. So, I am always updated on their new products. 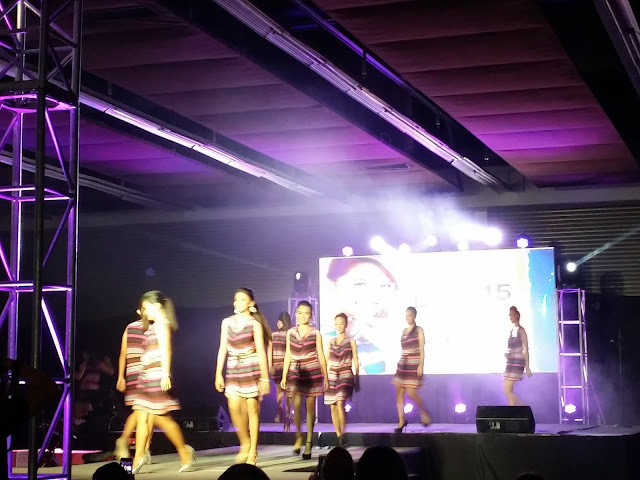 I attended their event last year November with my sister and this month, I am happy to witnessed their fun event here in Cebu. They had fashion show, guest performers, zumba part, games, raffle prizes and giveaways, beauty and fashion booth, watches and many more. Sophie Fashion and Beauty Caravan 2015 is on its third leg in Cebu City. It is a glimpse of the fun and excitement members can experience by being part Sophie Family. To continue to inspire people to realize that they have the power to change their lives for the better. of theheld at SM City Cebu Trade Hall. Sophie Paris is originally from Indonesia, founded in Jakarta in 1992 by French entrepreneur Bruno Hasson. It started from a home-based handbag manufacturing business and grown into Jakarta's largest fashion direct selling company today. 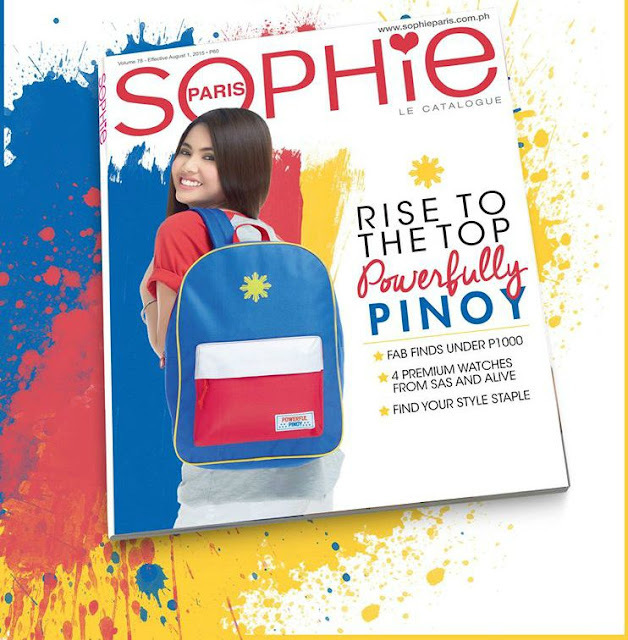 In 2002, Sophie Paris invaded the Philippines Market as it opened its first affilliate in the country. Member base continues to grow counting up to more than 500,000 members over 140 Business Centers nationwide. 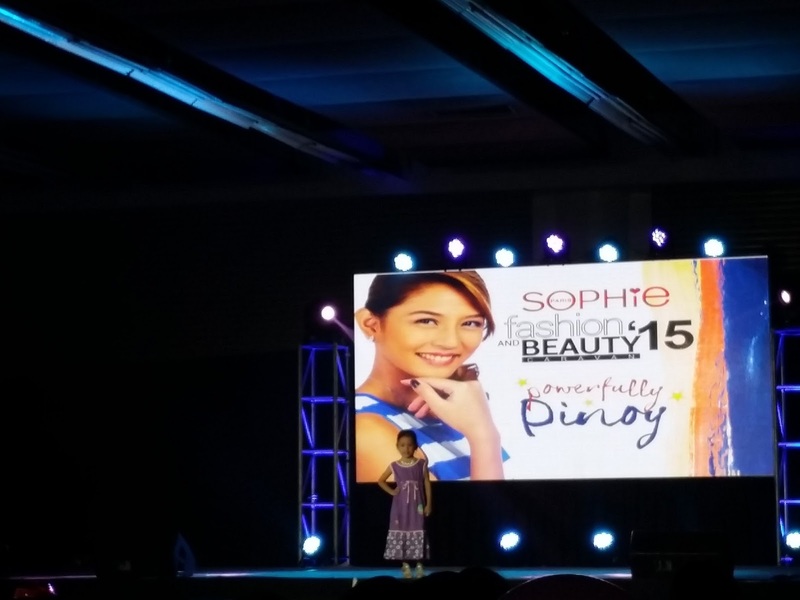 Sophie Paris is also a well-recognized member of the Direct Selling Association of the Philippines (DSAP). 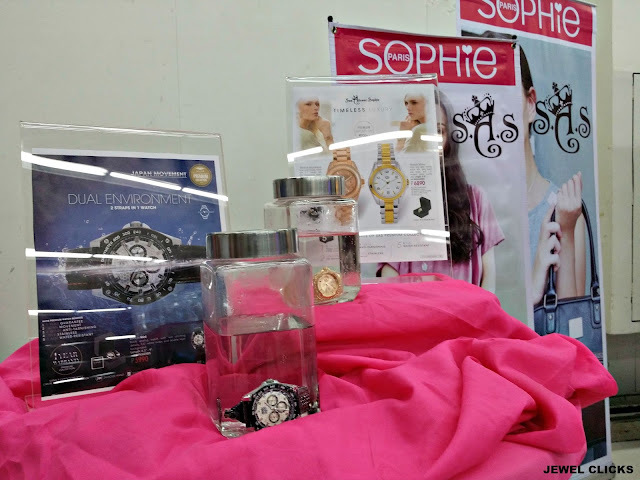 Members can start their business with Sophie Paris and earn money instantly with 30% discount for shopping the products featured in the Sophie Paris catalog while also earning more from the bonuses. Meet new friends and develop new relationship personal and professional. 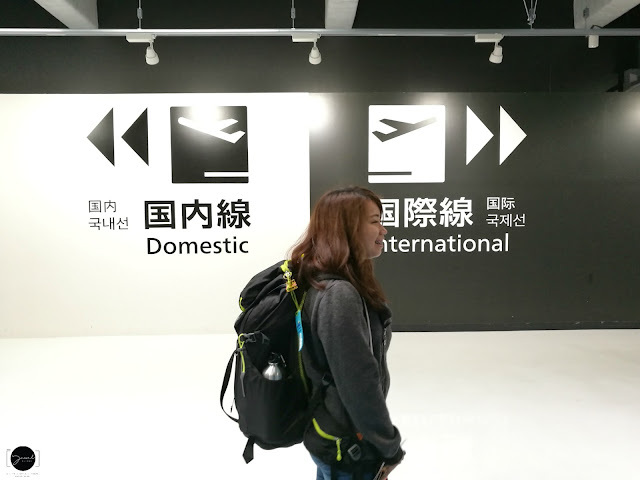 The members also get the chance to be rewarded for their hard work, and win many great prizes, including free trips abroad and opportunities to join various training programs. 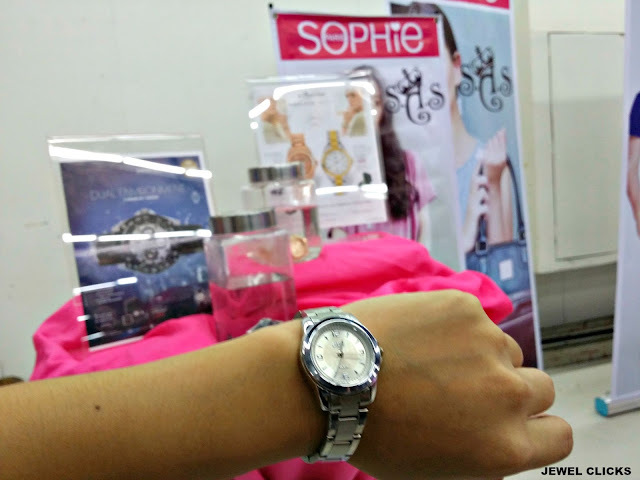 Be even more stylish because Sophie Paris provides you with the latest trends in fashion at an affordable price. Their French designed products come in a wide range of variety with new styles exclusively available in monthly catalogs. 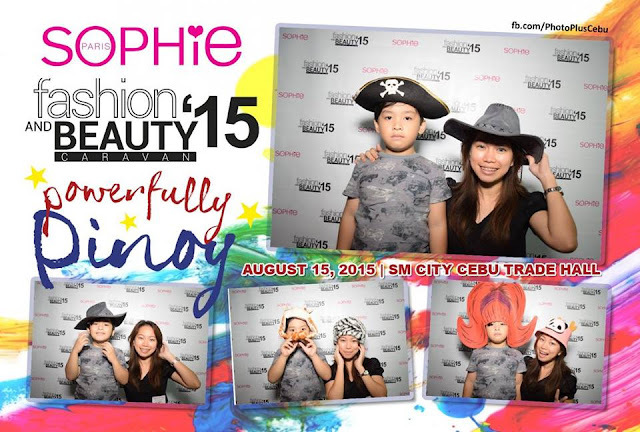 Nate, son of Jeph of www.kiatcebu.com and I had fun with their photobooth. sounds like a great company that supports entrepreneurship. 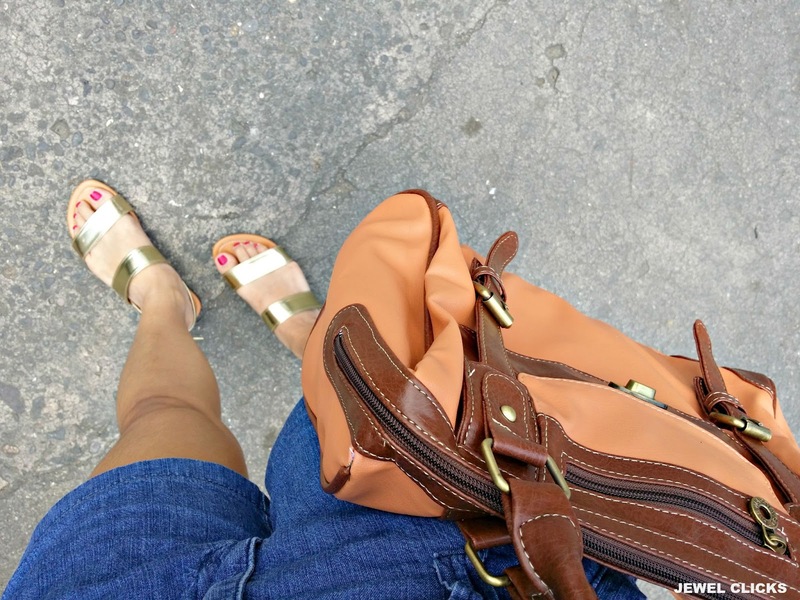 loving your shoes here!